We raise pigs on pasture where our animals can root, waller, forage, feed, and roam freely. 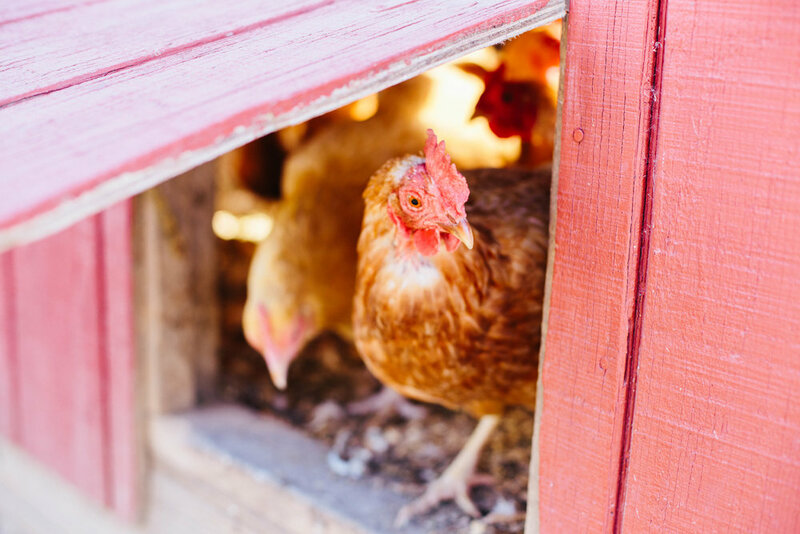 Hens have access to free choice feed, water, and grass every day. Our cattle are raised naturally on lush pastures for their entire lives. Cornish Rock Broilers are raised in a portable poultry pen on lush pasture.